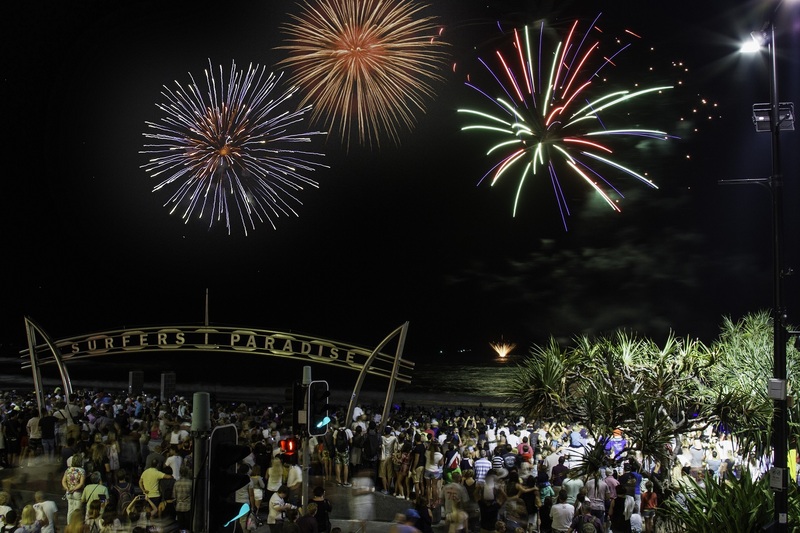 The world’s leading pyrotechnic designers and producers will come together to compete in SeaFire – Australia’s only international fireworks competition – in Surfers Paradise on Saturday, June 2. Presented by Surfers Paradise Alliance together with Wyndham Vacation Resorts Asia Pacific, the free, family-friendly event is the single largest public spectacle on the Gold Coast event calendar, offering a night of brilliant fireworks displayed on the world-class canvas that is Surfers Paradise beach. This year, reigning champions Hunan Qingtai Fireworks Group from China, who designed the Beijing Olympic opening ceremony, will return to defend their title against the Philippines’ Platinum Fireworks in an awe-inspiring show of exploding colour, light and music. The event will conclude with a cutting-edge fireworks performance from Australian pyrotechnic company Skylighter FireworX, who will flaunt their skills and wow the crowds with their colourful display of aerial pyrotechnic magic.